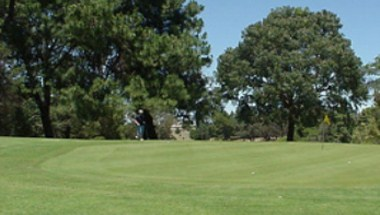 Narrandera Golf Club is an 18th Hole, Par 70 Golf Course that gently winds its way through a Pine Plantation. 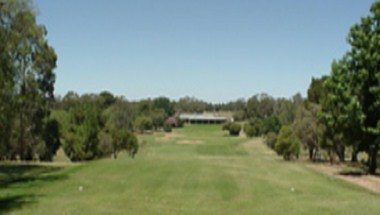 The course itself is widely acknowledged as a Premier Course in the Riverina and is a worthwhile break on the Newell Highway trip. 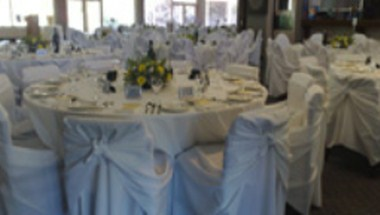 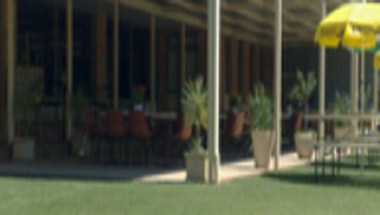 Narrandera Golf Club prides itself in being an elite Wedding Facility. 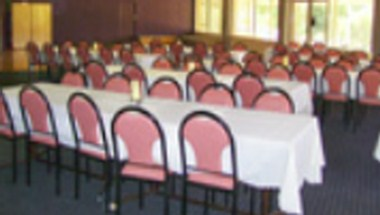 With our great staff experienced in all aspects of hospitality we can cater efficiently for all type of events, functions, special events and weddings.